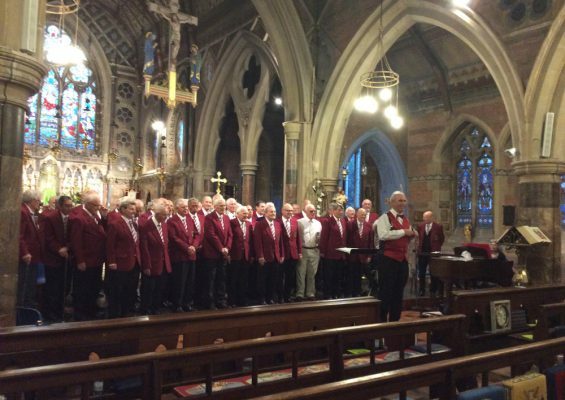 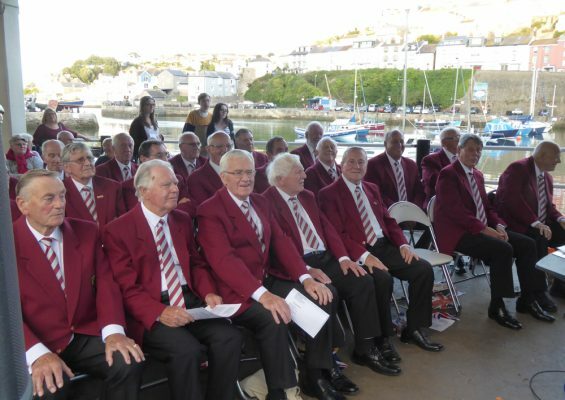 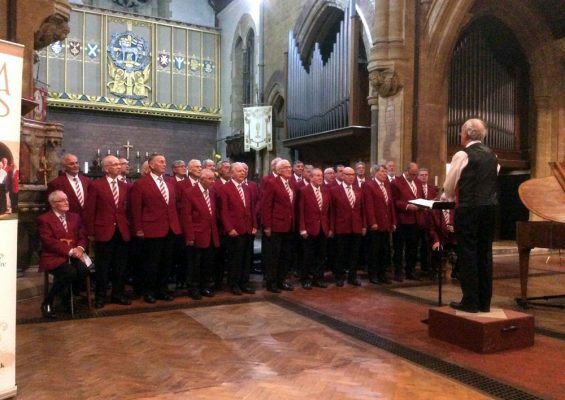 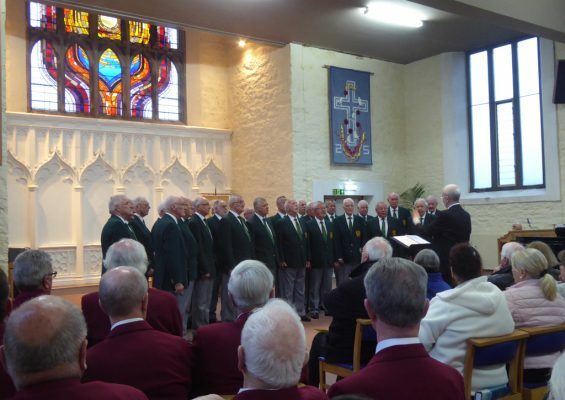 The Brixham Orpheus Male Voice Choir have been busy over the last few weeks raising funds for local good causes. 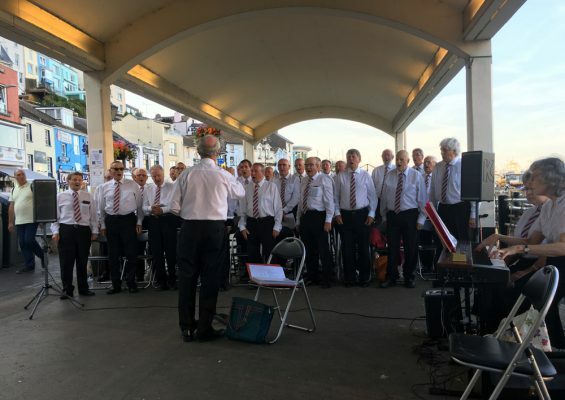 Over the last few weeks they have performed every Wednesday evening down under the Old Fish Market on Brixham Harbour. 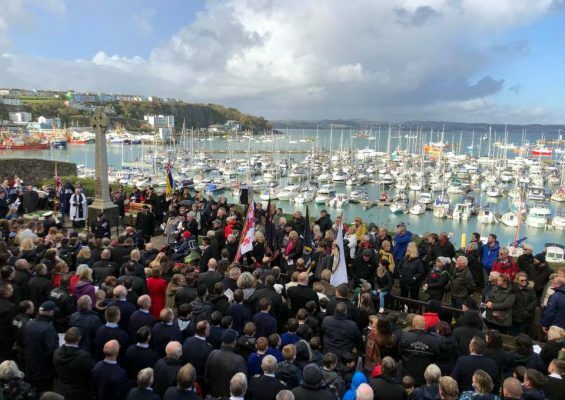 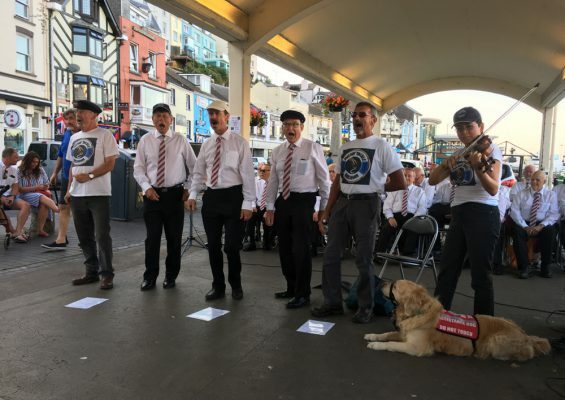 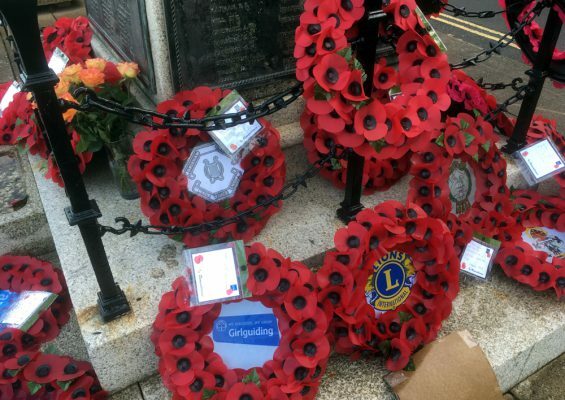 Joined by the local shanty lads ‘Missin’ Tackle’, a total of over £700.00 has been collected for Pride in Brixham, 1st Brixham Boys Brigade and the Torbay Branch of Parkinson’s UK on the three consecutive weeks that they sang on the harbour side for an hour on each occasion. 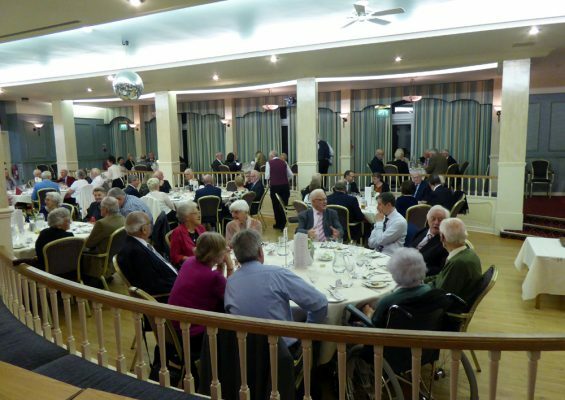 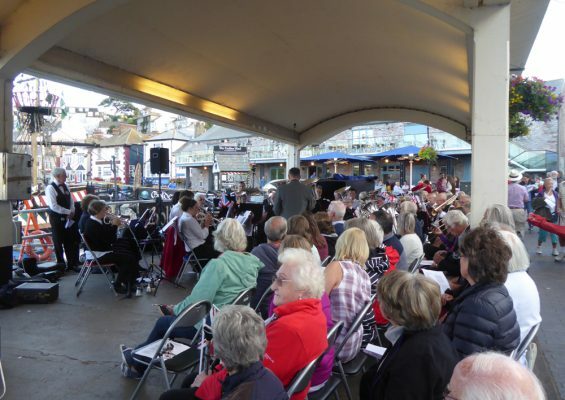 In addition, they were the guests of Brixham Town Band at their annual Proms night in aid of Brixham Does Care. 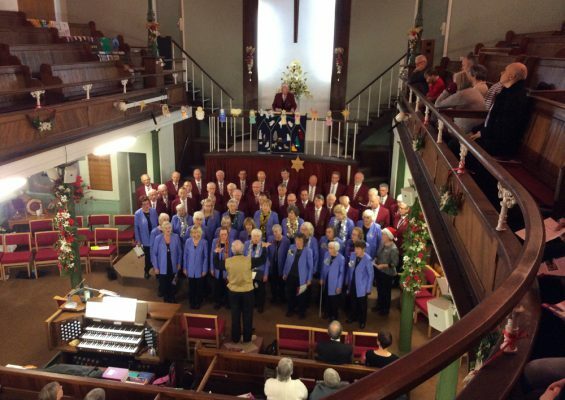 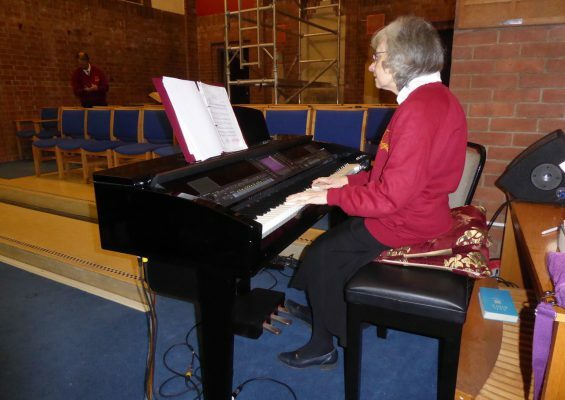 This very worthy local charity was able to collect just over £360.00 during the concert. 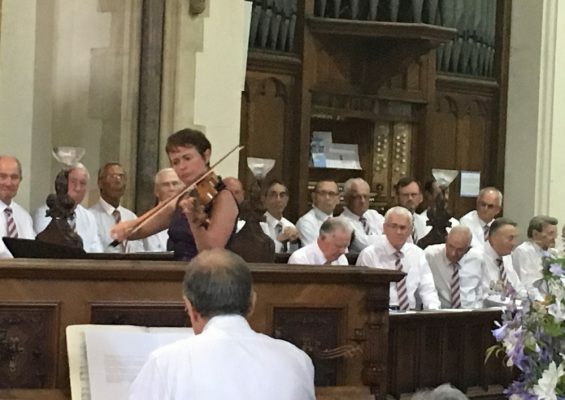 As in previous years the gathered throng were in full voice with rousing renditions of Proms favourites ‘Jerusalem’ and ‘Land of Hope & Glory’. 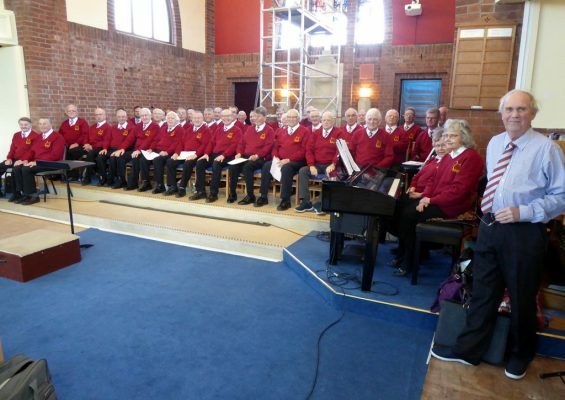 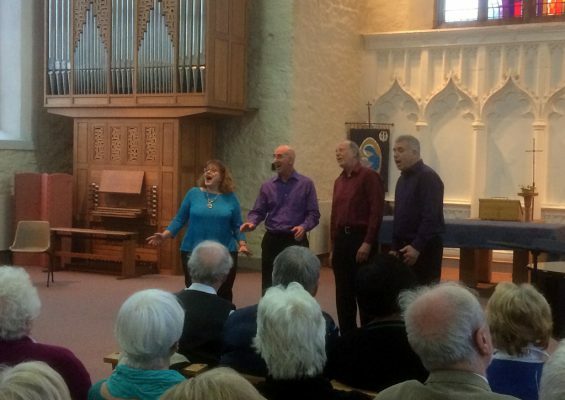 On the last Saturday in July at their Saturday coffee morning £344.00 was raised for choir funds. 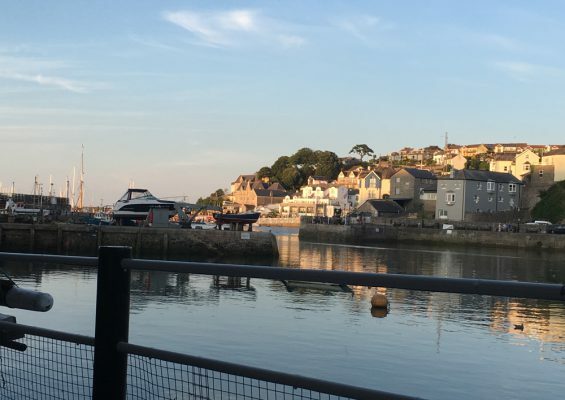 As we have enjoyed our hot summer weather, we were really pleased that so many people came along with new faces as well as our regulars to serve. 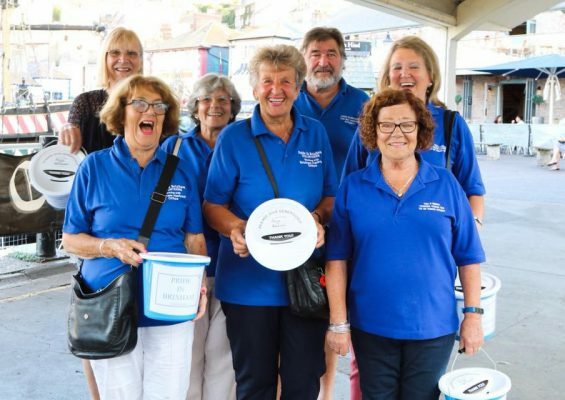 Such mornings are of course more than serving coffee and the sale of books, cakes, plants and bric-a-brac all help with our fund-raising efforts. 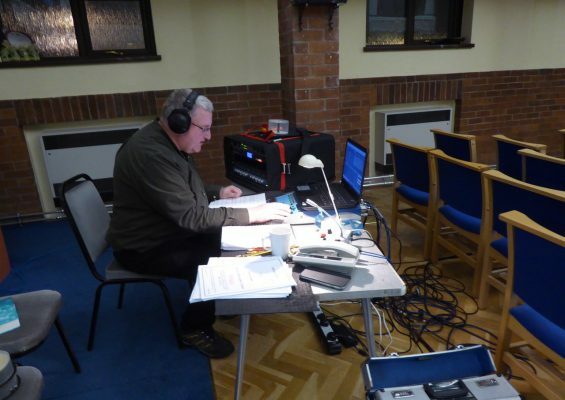 As this point I must thank all those helpers on the day, be they choir members, wives & partners or choir friends. 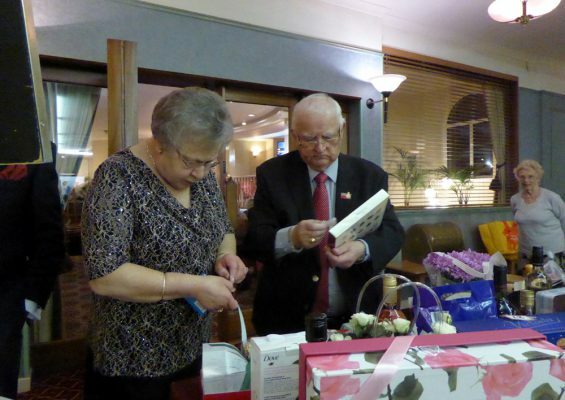 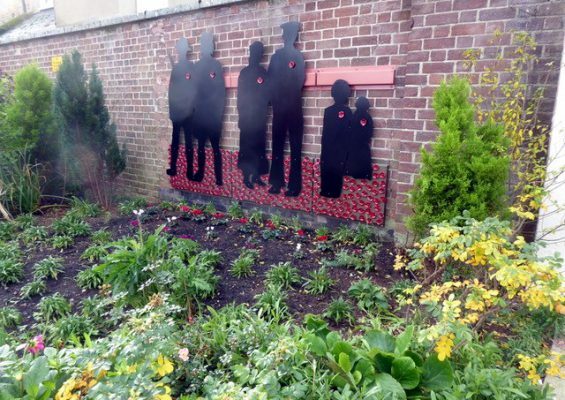 Your help before, during and after makes a real difference to those who organise the morning. 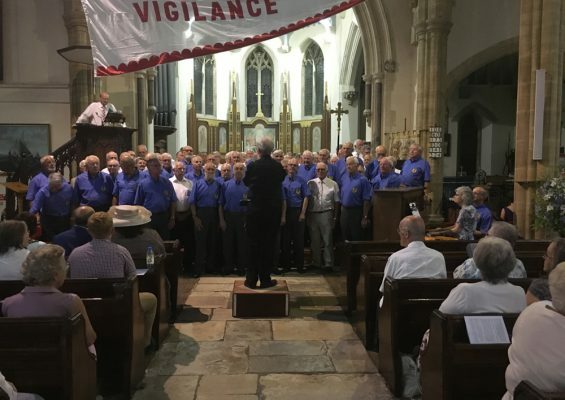 So for those of you with a mathematical and a financial mind, the choir have raised £1444.92 in three weeks which is a fantastic achievement and one that the BOMVC can be proud of. 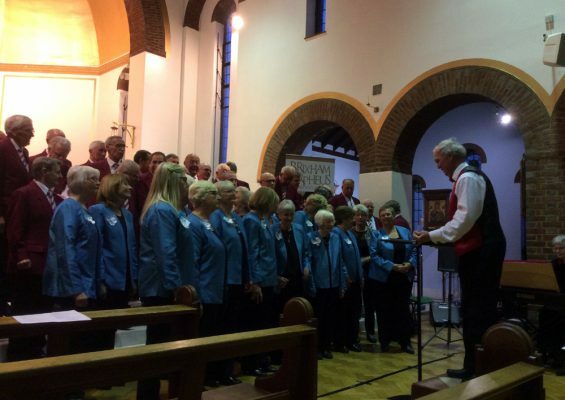 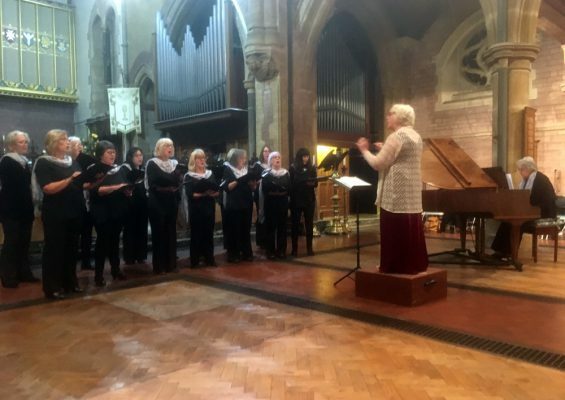 The choir now take a short break before their next concert in St Marys Church, Higher Brixham on Saturday 22 September 2018 at 7.00pm when they will be joined by the Linden Singers Ladies Choir from Torfaen, Pontypool, South Wales. 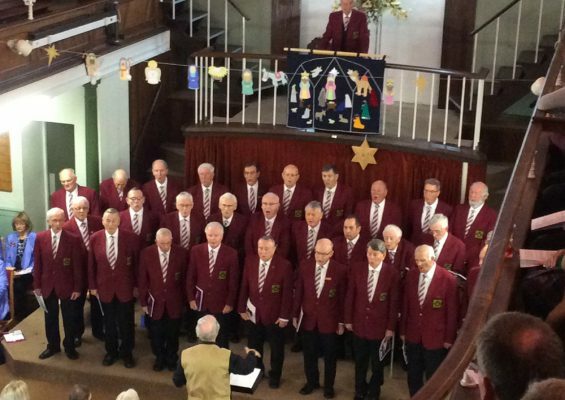 In aid of Church funds, tickets are £5.00 in advance tel: 01803 850642 or from Keeping Pets, 31 Bolton Street, Brixham, TQ5 9BZ or at £8.00 on the door.